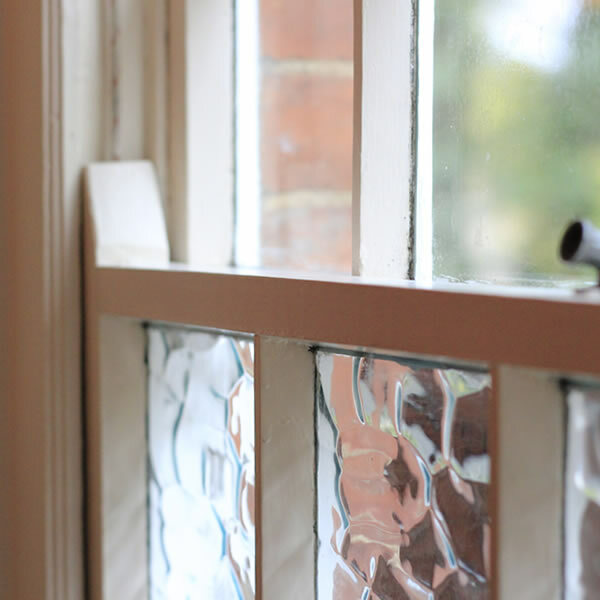 The natural gaps around sash windows create cold draughts and allow significant heat to be lost which can often lead to chilly and uncomfortable rooms and increased heating bills during the winter months. 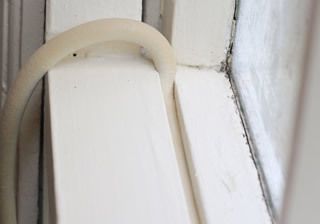 Traditional window seals usually have to be glued to the side of windows or frames and get stripped off when the sash window is opened or closed. 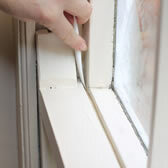 They are generally not effective for windows that no longer open or on uneven surfaces. 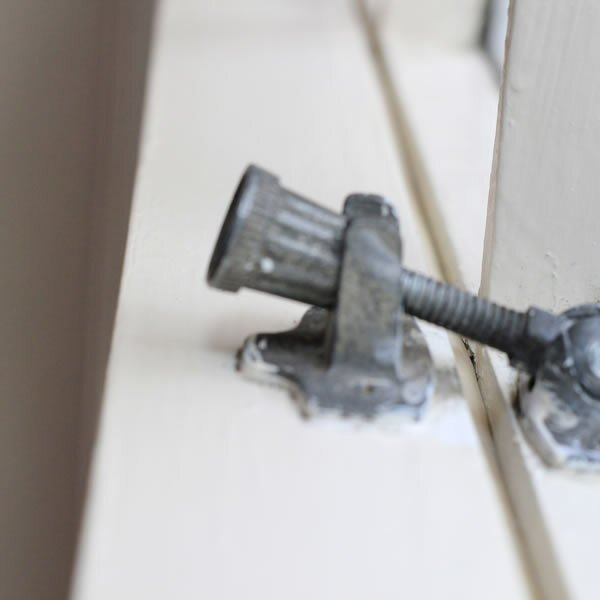 Gapseal is a proven sash window gap filler, designed to reduce the cold draughts and improve the comfort and energy efficiency of your home. Gapseal sash window gap filler is extremely easy to install and can be completed by any competent person without the need for messy adhesives. 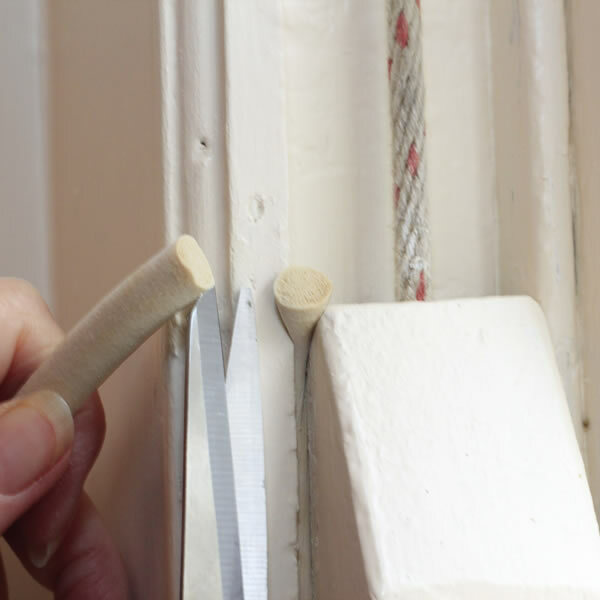 The specially designed Gapseal application tool, which is supplied FREE with every order, will ensure that your sash window draught excluder is inserted to the correct depth within your windows gaps. 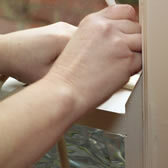 Our simple step-by-step installation instructions are easy to follow and will ensure you get a perfect finish. 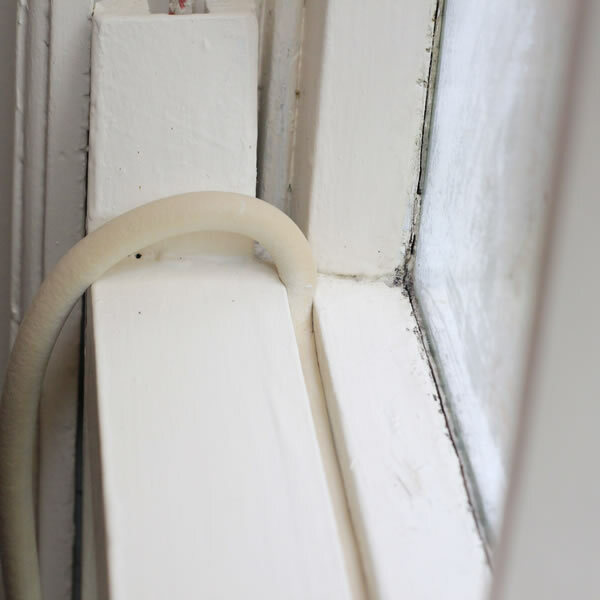 Gapseal is the best material to fill gaps around sash windows as its flexible properties allow it to be compressed into gaps much smaller than its original profile, enabling you to fill window gaps between 2 and 7mm. 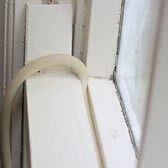 Unlike other methods of sealing sash windows gaps, Gapseal also allows the window to be resealed after the window has been opened. 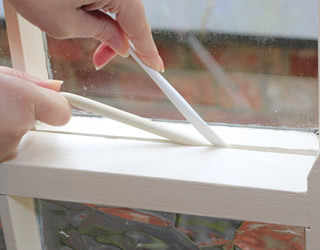 Gapseal is supplied with a free applicator and is available in lengths of 10m which is enough to seal around 2 to 3 average sized sash windows. 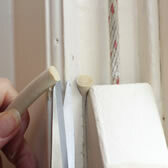 How do you seal the cold gaps around your sash windows without ruining their overall look and feel? Our specially formulated Two-Tone Magnolia™ colour is designed to complement windows with a white, cream or light brown finish but the seal can be used in sash windows of any colour. 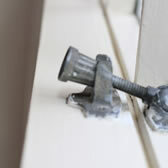 Take a look at our full image gallery to see how good sash window gaps that have been filled with Gapseal look. 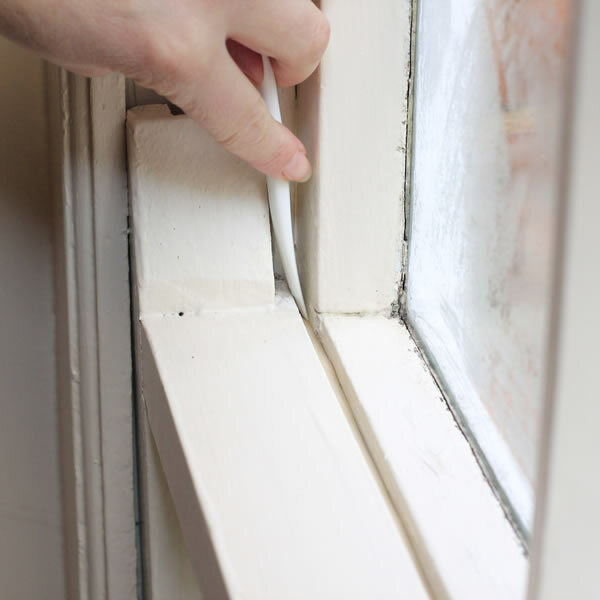 Did you know that that the gaps around a sash window can reach a total length of up to 4m and each gap has an average width of about 2mm. This is the equivalent of having a hole the size of a down pipe through your wall and can result in significant heat loss. 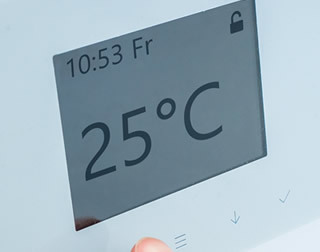 Stopping cold air from being drawn into a room and preventing this heat loss will make your rooms feel more comfortable during the winter months and can significantly reduce your heating bills and CO2 contribution. 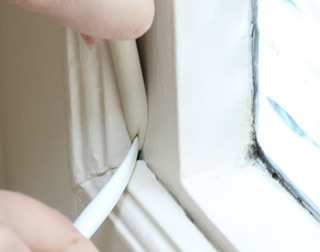 Enjoy a warmer home and reduce cold draughts and energy bills by sealing the gaps around your sash windows using Gapseal sash window gap filler.